By utilizing this website, you agree to our terms and conditions. 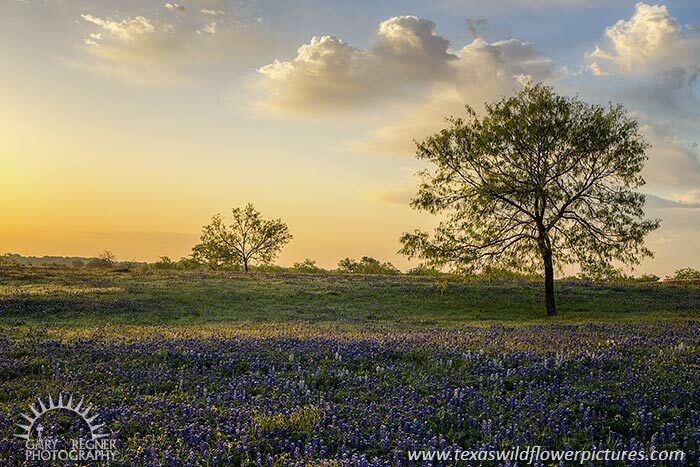 Thank you for helping us provide regular wildflower reports and to maintain this website. 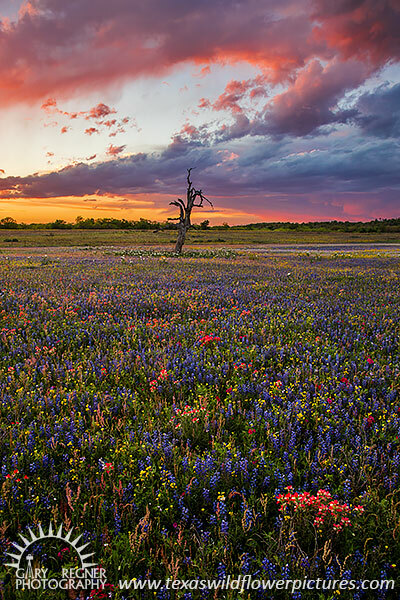 These guidelines will help keep you safe and ensure future generations can also enjoy Texas’ wildflowers. 1. Don’t trample or pick the wildflowers. 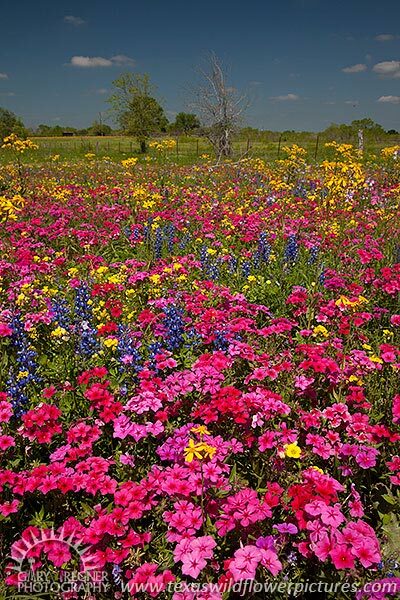 Most wildflowers are annuals, meaning they need to produce seed to come back in following years. 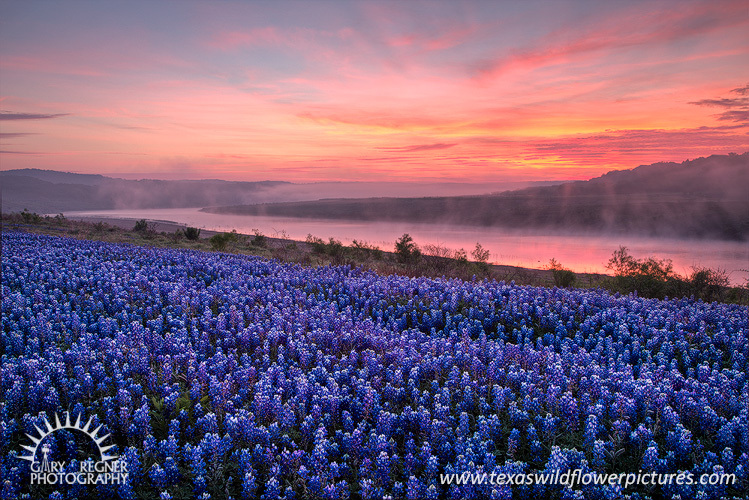 Walking, driving or sitting on bluebonnets or other wildflowers kills them, preventing them from reseeding and ever coming back. 2. Don’t trespass. 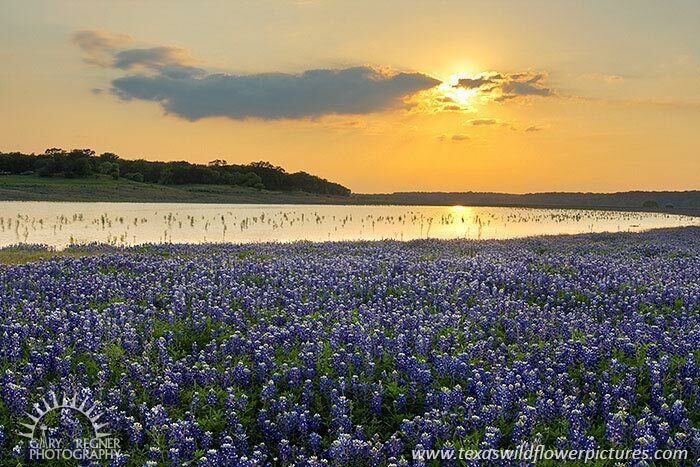 Over 98% of land in Texas is privately owned. Unless you are in a city, county, state or national park, you are on private land. Stay behind the fence or on the right-of-way. Trespassing is against the law and can result in arrest or worse, being shot. 3. Use caution. Pull over a safe distance from traffic. Be on the lookout for snakes, fire ants, bees, thorns, poison ivy, and holes in the ground. High vegetation also may harbor chiggers and ticks. 4. Enjoy. 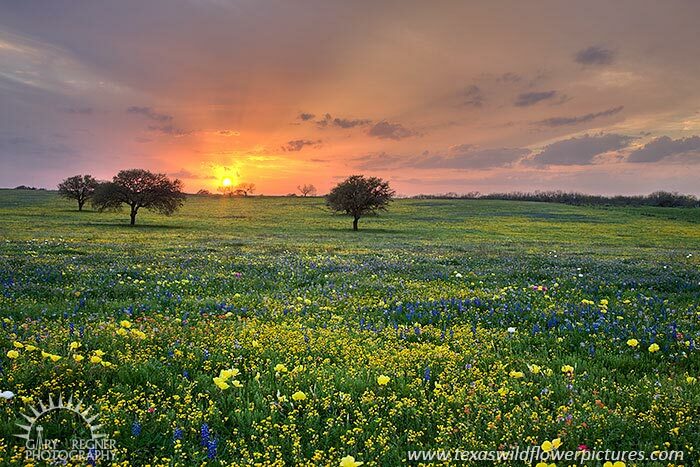 Texas has a lot of beauty that should not be taken for granted. Take time to stop and smell the wilflowers! Visit us on Instagram for new pictures from this season. 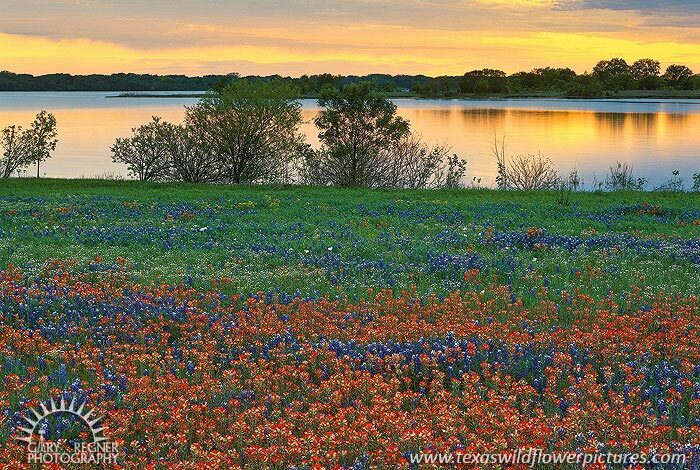 Predictions for an above average wildflower season have come true. The area south of San Antonio around Poteet is experiencing a well above average season the likes of have not been seen since 2010. Paintbrush are especially prolific this year, with countless acres covered in solid orange. 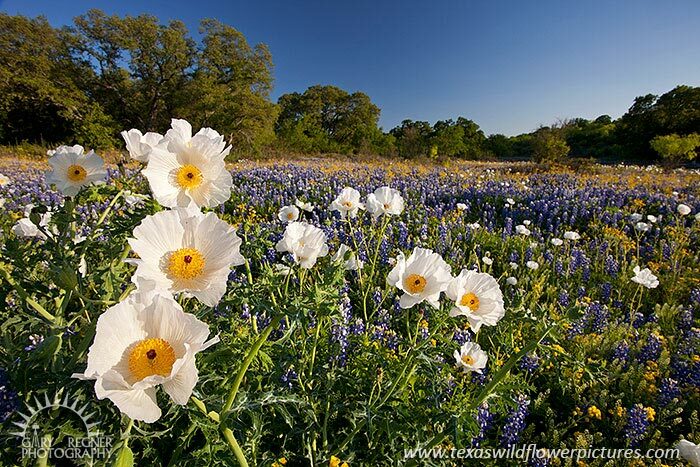 Many large fields of Sandy-land bluebonnets are blooming as well, and to a lesser extent there is abundant groundsel, phlox and prickly poppies. 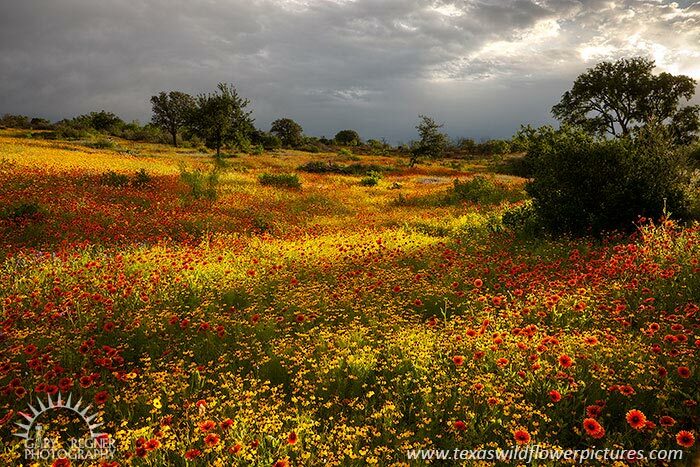 On almost any road in this area you will find large fields of wildflowers. Flowers appear to already be at or just past peak, so get out there now if you want to see them at their best. 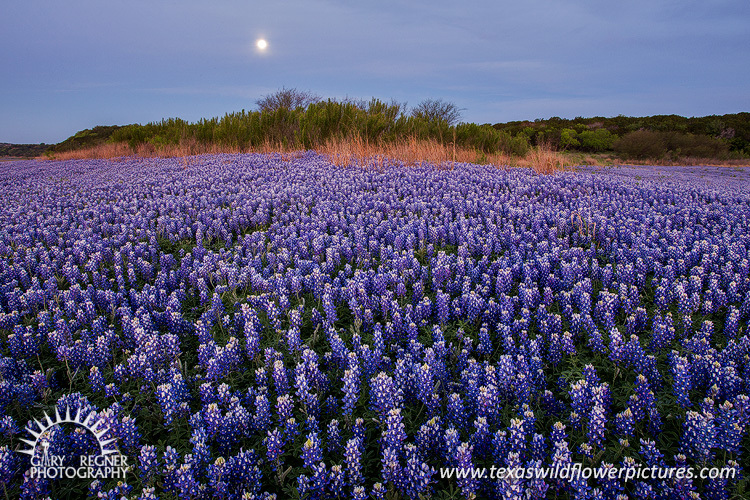 Roadsides have been blooming with bluebonnets for some time now, but they are now thicker and appear at peak. 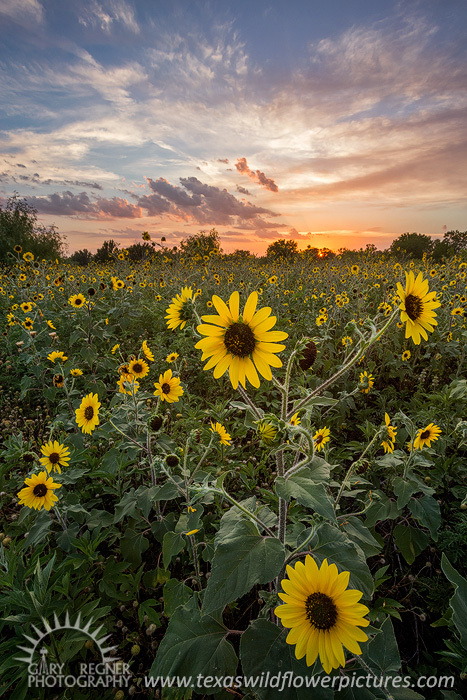 In addition, blooms are starting to pop in vacant lots, fields and pastures in the Austin area; they are still early in bloom and will probably peak in 7-10 days. Much cooler weather is headed to central Texas this weekend with the possibility of rain. Cool temperatures and continued rainfall will extend the bloom. 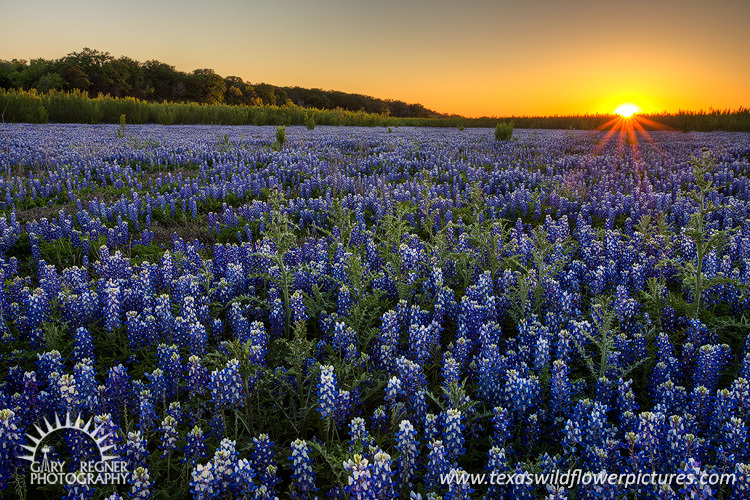 Some years have seen bluebonnets bloom all the way into May when conditions are just right. 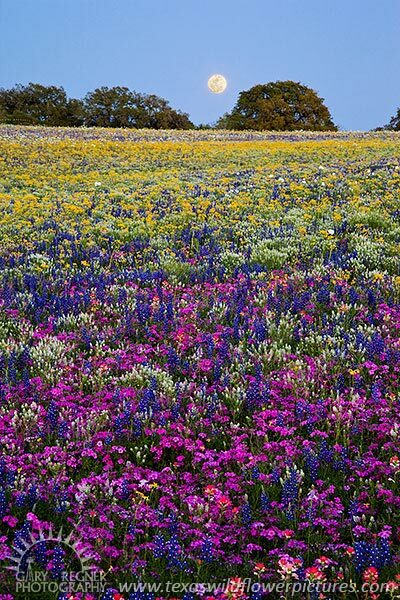 No widespread blooms have yet been reported from the Hill Country except for roadside blooms, but that should be changing in the near future with warm sunny days. 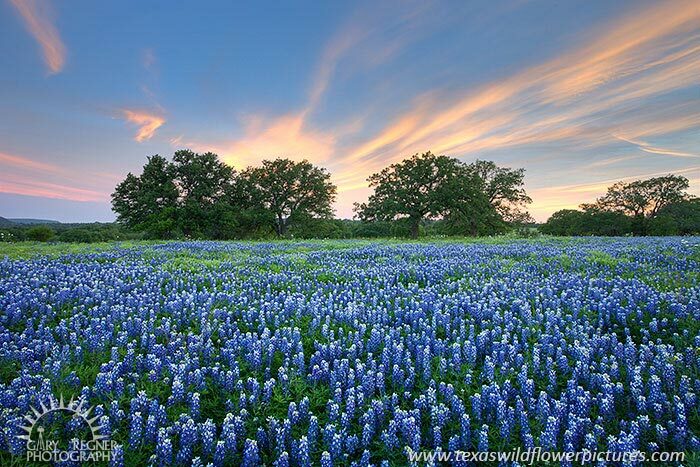 >March 21, 2019 – Spring Arrives in South Central Texas with a BANG! 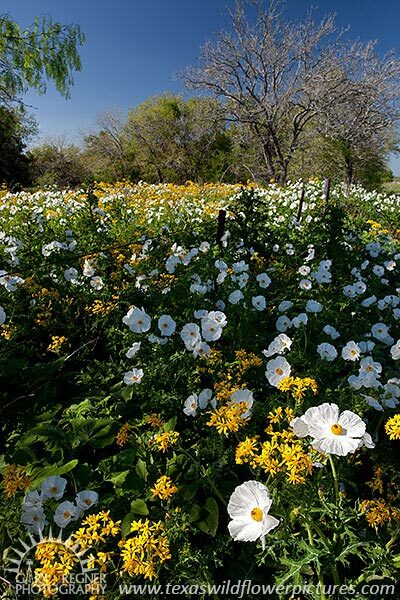 Wednesday was the Spring Equinox marking the first day of spring and mother nature is celebrating in south central Texas with a magnificent wildflower display. The bloom this year is near the level of the super-bloom that occurred in 2010. 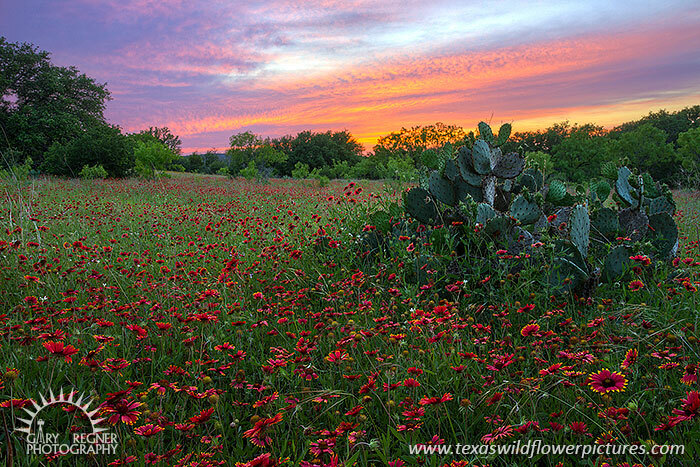 Sandy-land bluebonnets, phlox, paintbrush, groundsel, and prickly poppies are the predominant species. Best areas I've seen so far are around La Vernia, Sutherland Springs, Floresville and Poteet. I spent 4 nights and 3 full days in Big Bend National Park 3/13-3/17. 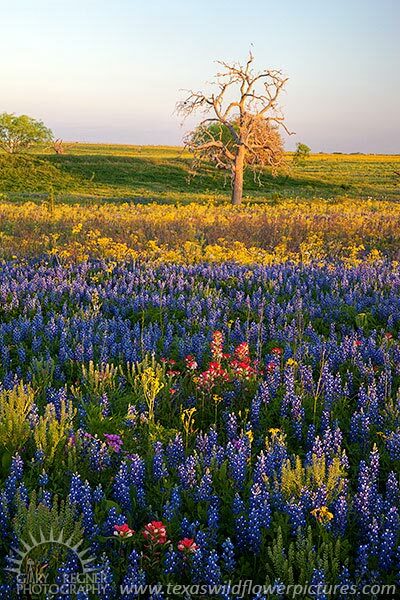 The Big Bend bluebonnets (aka Chisos bluebonnet) are still blooming, however, after being in bloom for nearly a month, the vast majority are becoming very tall and scraggly while many others are drying up or have gone to seed. Still decent for viewing, however, they are no longer very photo worthy. Be aware that they are difficult to see in full sun when away from the road, they seem to blend into the background; they are easier to spot during early morning or late afternoon, or when the sky is overcast. The greatest concentrations of bluebonnets are in the southwest portion of the park along Ross Maxwell Scenic Drive south of Mule Ears Viewpoint to Castolon, or along River Road West about 7-8 miles east of the beginning of the road near the Tuff Canyon Overlook. Be warned that if attempting River Road West, you will need at least a high clearance vehicle, preferably 4WD. The road is very rocky and sandy in places, and I turned around at mile 9 fearing damage to my SUV. 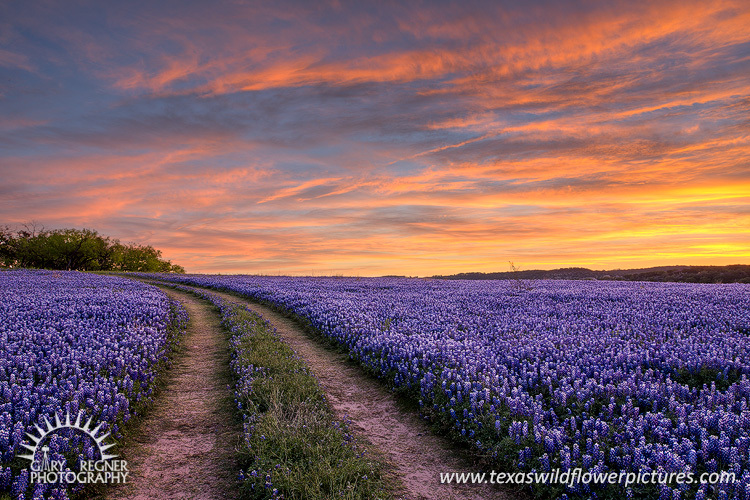 In other areas of the park, the bluebonnets mainly just line the paved roads. West facing slopes in general around Cerro Castellan are in better condition than east facing slopes. 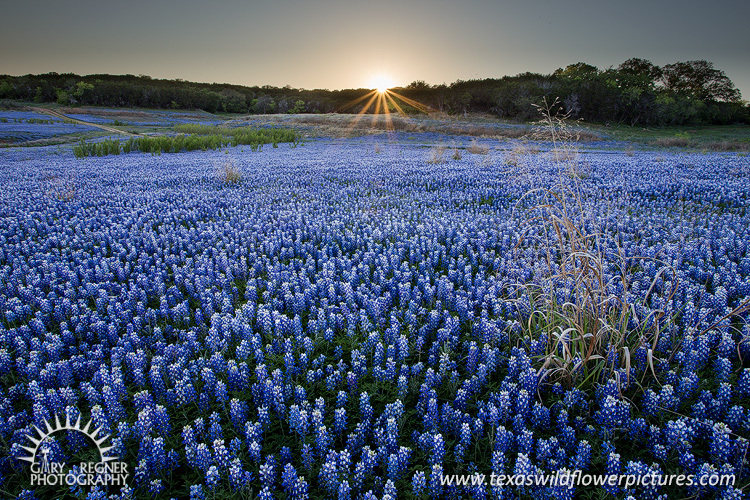 If you want to see the bluebonnets, go now, your time is running out. Other species in bloom include long-spine prickly pear, Torrey yucca, ocotillo, creosote bush, brown-flowered cacti, bicolored mustard, verbena, paleface rosemallow, bladderpod, dogweed, desert marigold, blackfoot daisy, nicollet, and many others. The road between Persimmon Gap and Panther Junction did not have many wildflowers on 3/13 except for roadside bluebonnets, but by 3/17 much of the desert floor was covered in little yellow and white flowers, and many Torrey yucca where also in bloom. Yet to bloom where other species of prickly pear, pitaya cacti and dog cholla, but they were often covered in numerous buds that should open in the coming weeks. On the way back through the Hill Country on 3/17 I spotted several large fields of purple verbena near Junction, and Hwy 29 between Mason and Llano is lined with long stretches of thick bluebonnets. 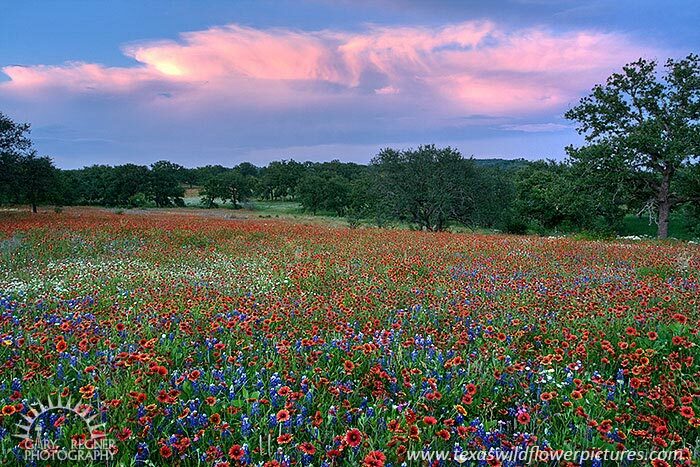 I only spotted one field that was starting to bloom about half way between Mason and Llano. By the time I got to Llano the sun had set, so I could not see conditions after that. Numerous reports are coming in that an above average season is occurring south and southeast of San Antonio near Poteet, and also around La Vernia and Sutherland Springs. 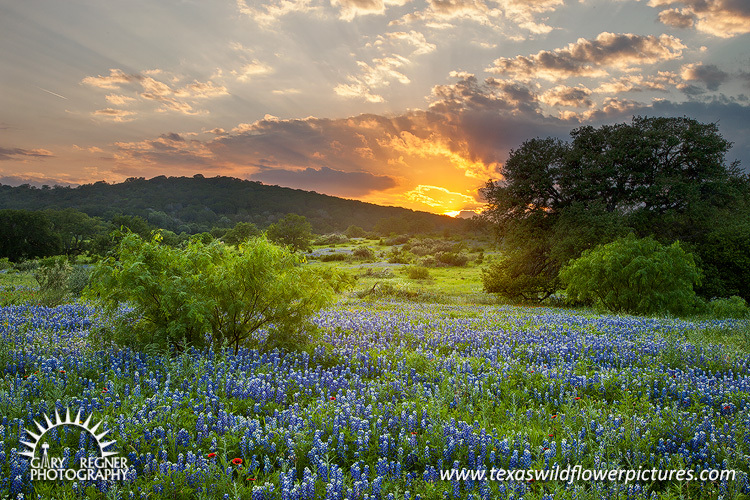 Visit the Texas Wildflower Report for details. 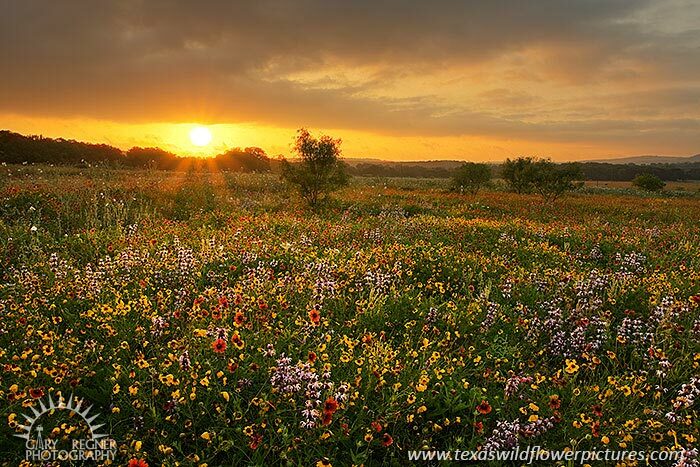 Right now the wildflower hot-spot in Texas is in the Big Bend. 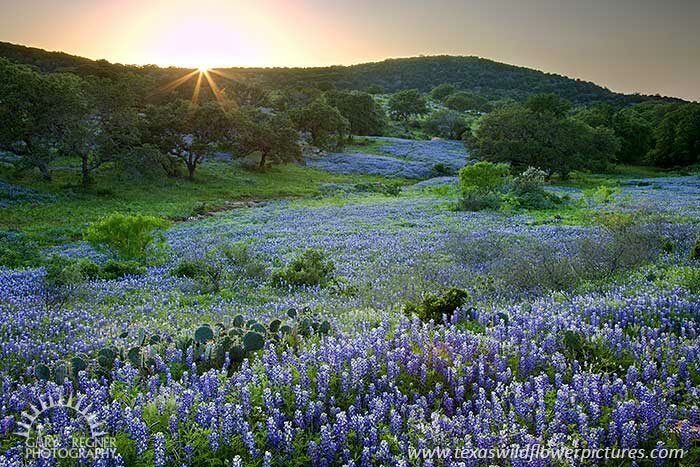 Multiple reports indicate Big Bend bluebonnets are the best they've been in years, and indications are that more wildflowers are getting ready to bloom soon, especially cacti. It's a long drive for most, but might be worth it. 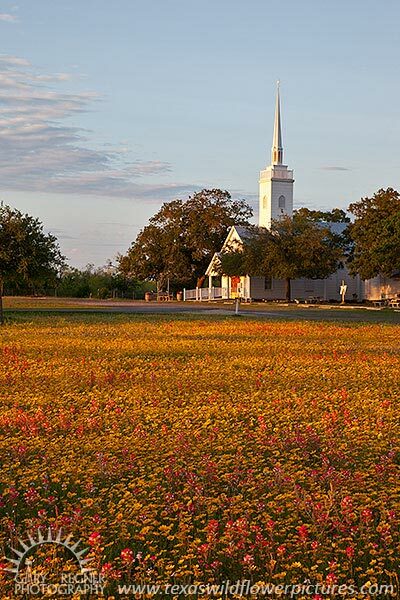 Bluebonnets, paintbrush, phlox and other wildflowers are blooming strong in south Texas in the Valley and Corpus Christi area. 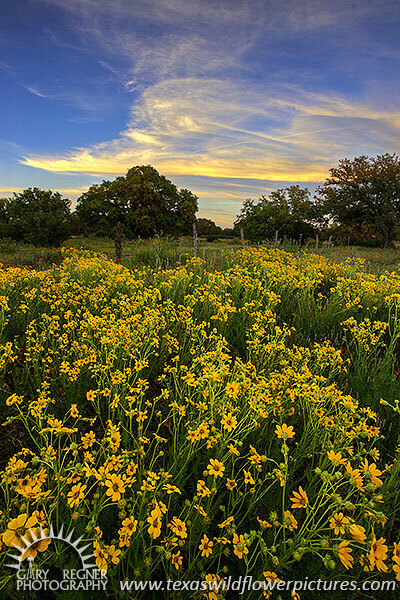 Wildflowers south of San Antonio are coming along according to recent reports, and should be good in 7-10 days. 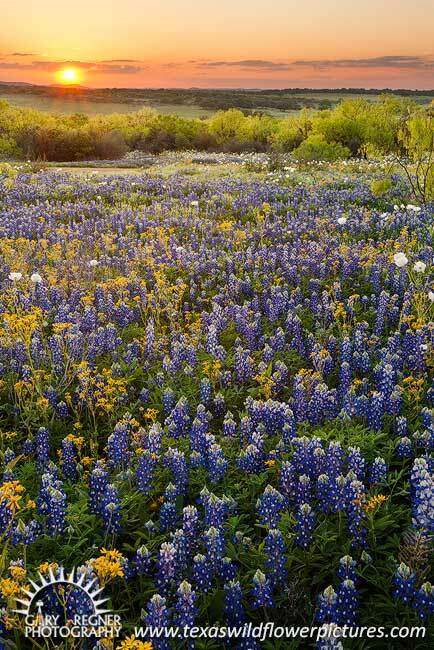 In west Texas, the Big Bend bluebonnets are said to be the best in many years. 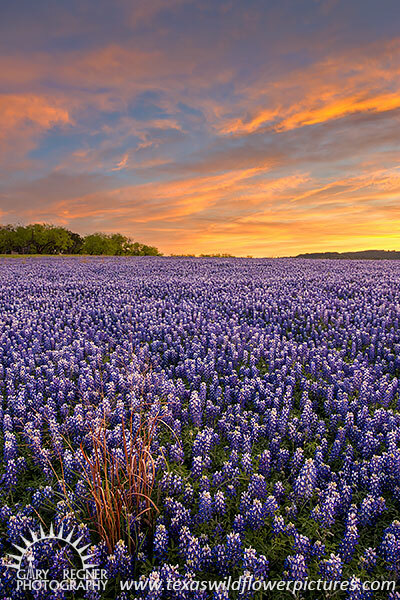 I scouted along IH35 going north from Austin to Temple, and although bluebonnets are just starting to bloom in spots, I can't recall a year where I saw so many thick patches of bluebonnet plants. It should be an impressive roadside display this year in the coming weeks. Redbud and Mountain Laurel trees have begun to bloom in Central Texas signalling the beginning of spring. This is quite a bit earlier than normal. 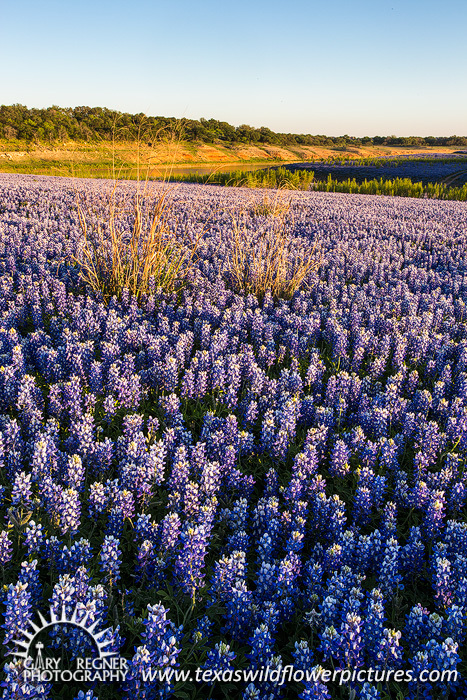 A few bluebonnets have also been spotted beginning to bloom along major roadways as well. This year may see a early peak along roadways followed by a later peak for fields and pastures that warm more slowly than roadways. I scouted the areas south and east of San Antonio on Wednesday February 13, and conditions look the most promising since 2012. Areas visited included Devine, Natalia, Lytle, Moore, Bigfoot, Somerset and New Berlin. Wildflower seedlings were still very small, but abundant. Bottom line was it is still early, and I wouldn't expect any significant bloom for at least 3-4 weeks. In previous years this area peaked in late March and early April, but I expect this year to be several weeks earlier. 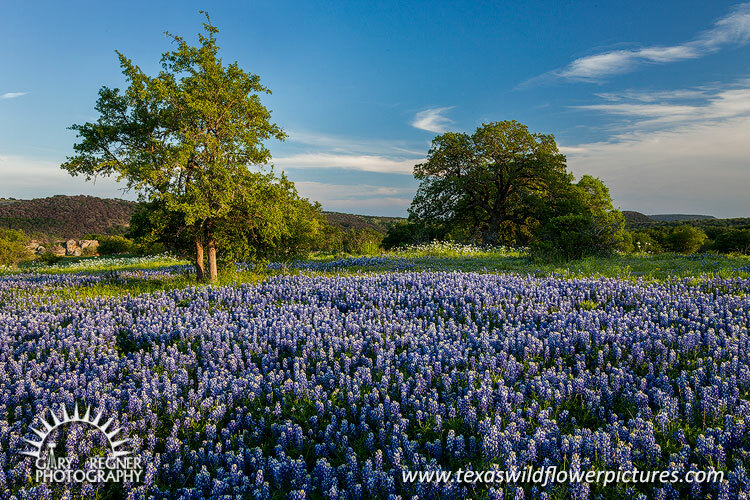 Conditions are looking good for a great wildflower season this year. Wildflowers are already starting to bloom along roadsides, and may be peaking much earlier than usual. 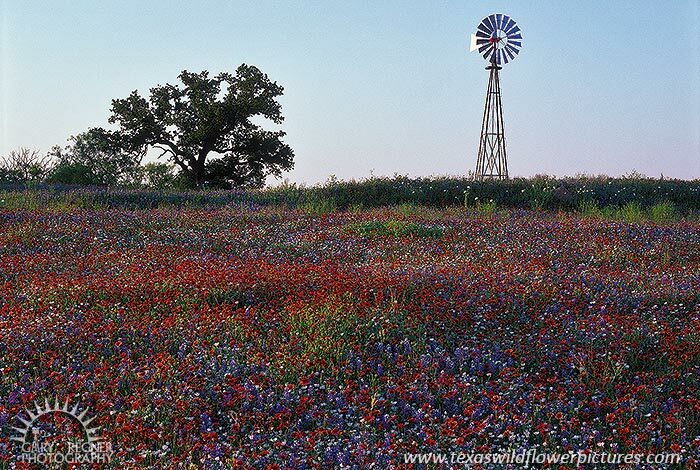 Fields, especially in the Hill Country, usually peak several weeks after roadsides. 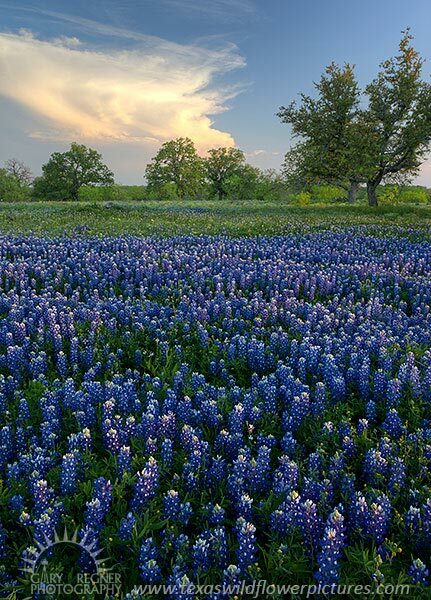 Reports have been coming in from all over Texas of large numbers of bluebonnet plants, many more than seen in recent years, which is very promising. 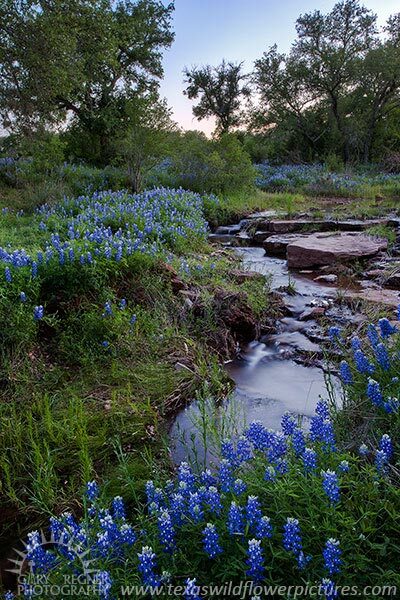 Big Bend is already reporting bluebonnets in full bloom in several areas, also much earlier than usual. 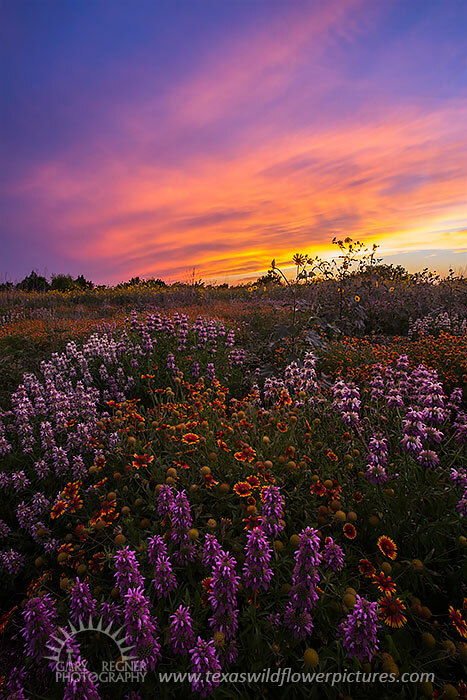 Rich Olivieri has put together an excellent report on the 2019 wildflower season outlook. He put in a lot of work analyzing weather patterns and historical photos, so make sure to check it out! It has been very wet in much of Texas during the fall of 2018 and continuing into winter. Although there were some below average temperatures in the fall, winter has been mild. 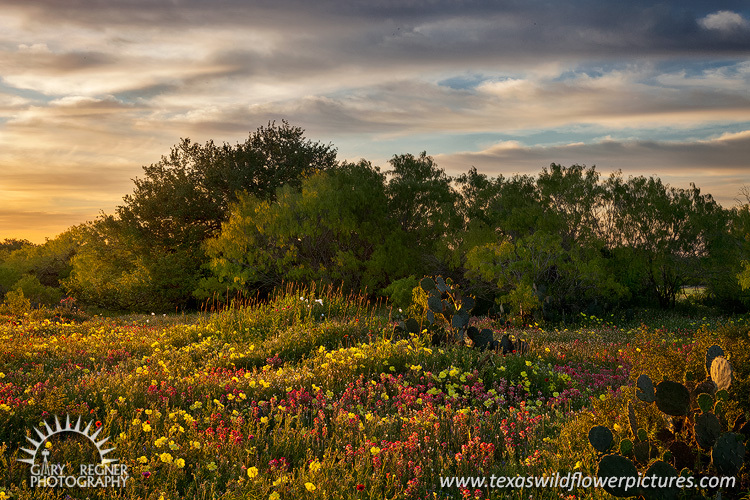 Conditions have been very promising for a great wildflower show this year. Timing will be difficult to predict; if mild conditions persist spring could come earlier than usual. 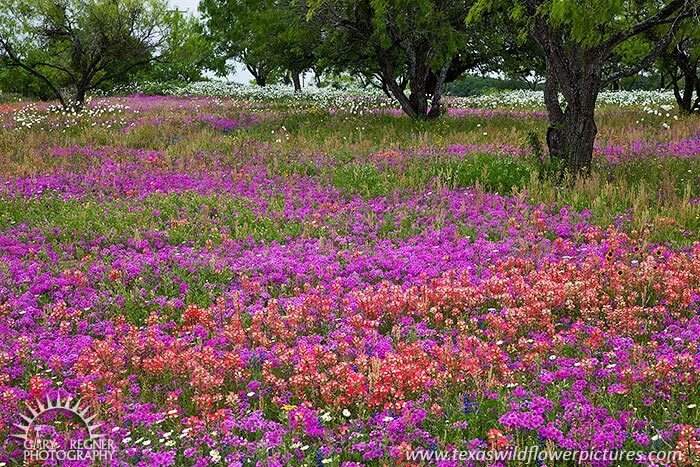 Here are some images from previous wildflower seasons to get an idea of what we may expect to see this coming spring. This website has been optimized for the latest versions of internet browsers. Using older versions may result in pages not displaying properly. Use the links below to download the latest and most secure version of your favorite browser.